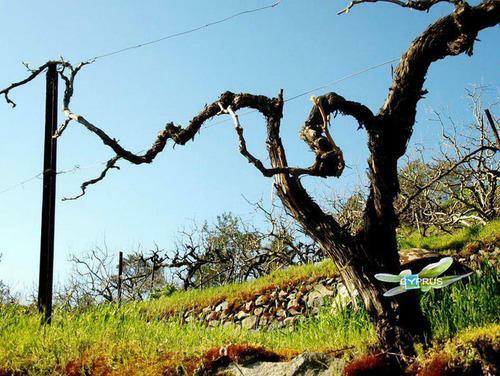 Keo Ltd., founded in 1927, began operations by acquiring its first winery in Limassol. The company is publicly owned, with the vine growers comprising approximately 90% of the shareholders. Keo is the largest industrial employer on the island, with over 600 employees. Each department is run by a team of thirty professionals that work together to exploit every opportunity to improve the company and increase sales. Keo has also expanded into the beer market by brewing Cyprus' only home brewed beer, Keo Beer.